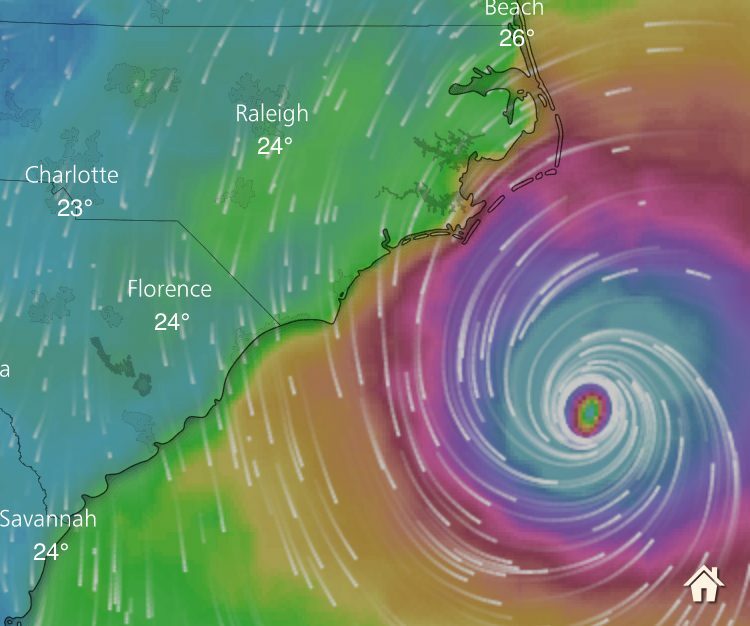 As the Mid-Atlantic coast braces for Hurricane Florence’s landfall, residents in North and South Carolina are preparing for “a major flooding event,” with storm surges, mudslides, and widespread power outages expected. 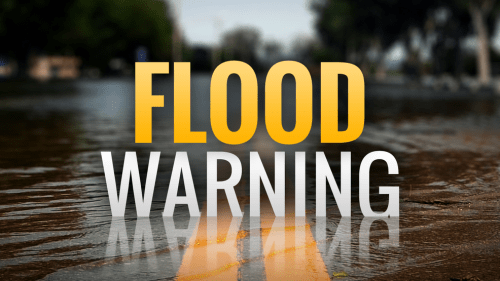 the Federal Emergency Management Agency creates flood maps to show the locations of high-risk, moderate-to-low risk, and undetermined risk areas. To check your flood risk, enter your address here. Stay Informed: Listen to local area radio, NOAA radio or TV stations for the latest information and updates. Stay Stocked: Check your emergency kit and replenish any items missing or in short supply, especially medications or other medical supplies. Keep it nearby. Move valuable items and papers/documents to upper floors. Secure/bring in outdoor furniture or other items that might float away and become a potential hazard.